The fate of the free world is on the line in Tom Clancy’s The Division 2. 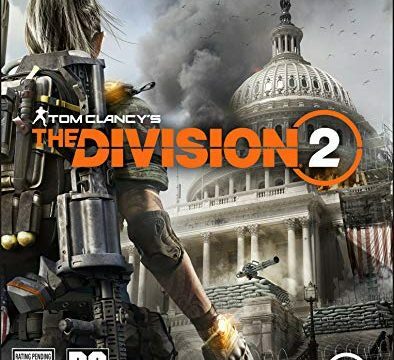 Preorder any edition of Tom Clancy’s The Division 2 at participating retailers and platforms, strictly pursuant to the terms of the private beta phase to get access to it. Terms and conditions strictly apply and will be communicated at a later date, as determined by Ubisoft. Subject to availability and while supplies last. Content and system requirements pending; check all requirements/details/restrictions prior to purchase/redemption. Promotional offer. Void where prohibited or restricted. The Gold Edition includes the base game, Year 1 Pass, and three-day early access to the game.